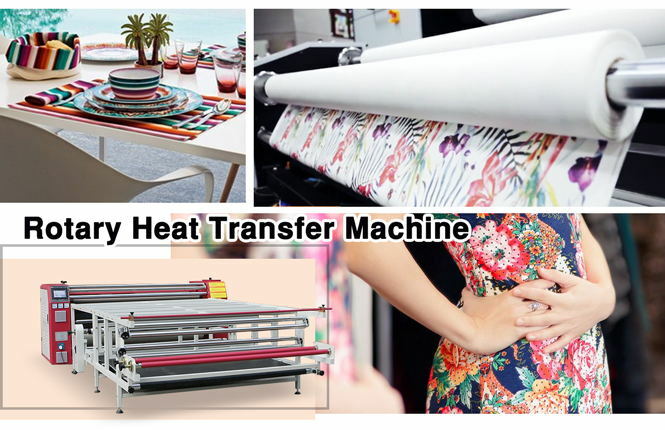 Home / Posts taggedtransfer paper"
What’s the Benefit of Getting a Good Heat Press Machine? The key to successful heat transferred images using transfer paper and vinyl is heat and pressure. Heat presses can affect heat and pressure when doing transfers. 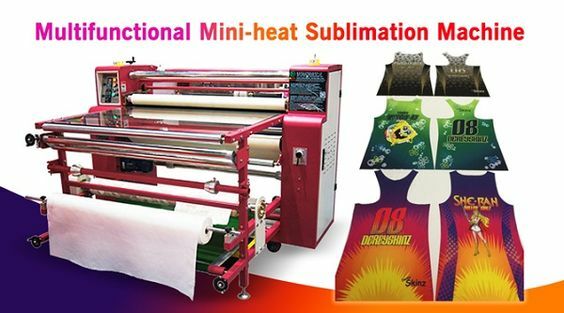 As a result, one of the most important big ticket items you buy for your digital decoration business will be your heat press. When you first start out or are looking to upgrade, make sure to ask the right question when purchasing a heat press. One of the main differences is the size of the heat platen. Most standard heat presses come in 16×16 or 16×20 platen sizes. 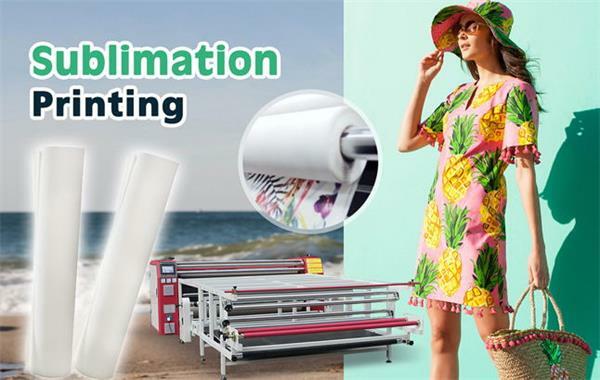 The platen size determines the maximum image size you can press onto your fabric. 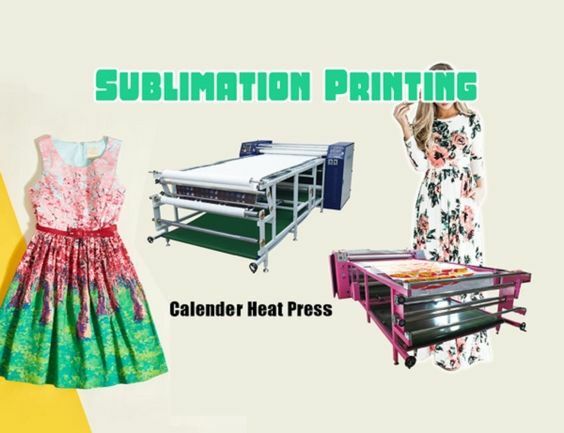 The standard size heat presses are sufficient for the majority of businesses as your desktop printer or cutter probably cannot produce images bigger than that. Ensure you have the right size for your type of images. There are also two main types of heat presses. One is the clamshell model and the other is the swing away model. The Insta 138 is an example of your standard clamshell model and the Insta 228 is an example of your standard swing away model. There really isn’t a right type here, it is just personal preference. Another major difference in a heat press is how it is operated. There are heat presses that are Air Automatic, Auto Release and Manual Heat Presses. An air automatic press (Insta 728) is basically a heat press that is automatic in almost every way. It automatically closes and opens the press using air pressure. You simply dial the pressure in and press a button and it will close and open after the pressing is done. An Auto Release Press (STX AutoClam) is one that requires the user to set the pressure and manually close the press, but when the pressing is done, the heat press will automatically open. This is handy because there is no risk of it overcooking your items. The last one is a manual heat press (Insta 138) which require the user to manually close and manually open the press when it is done. Modern day heat presses are normally digital ones which display temperature and time on a LED screen. There are older models that will display temperature on a gauge and some require the user to use a separate stop watch for the press time. We recommend using a digital press because it is much more accurate and consistent in measuring temperature and time. Aside from the differences of a heat press, you should also consider the quality of the heat press. 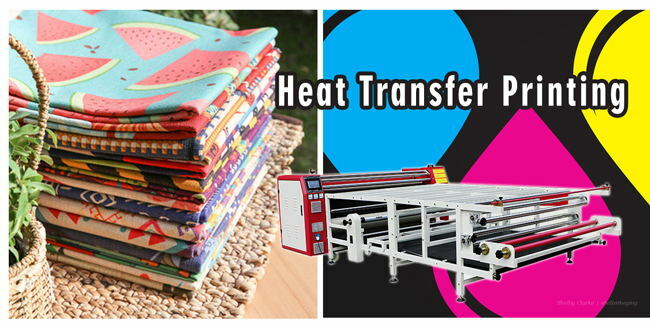 Ensure the heat press is well built and that it gives you consistent pressure and temperature. Your vendor should be able to give you a recommendation for a good heat press. Also quality brands will have warranties which will ensure that if it breaks during the period of the warranty, that the manufacturer will fix the problem for you. 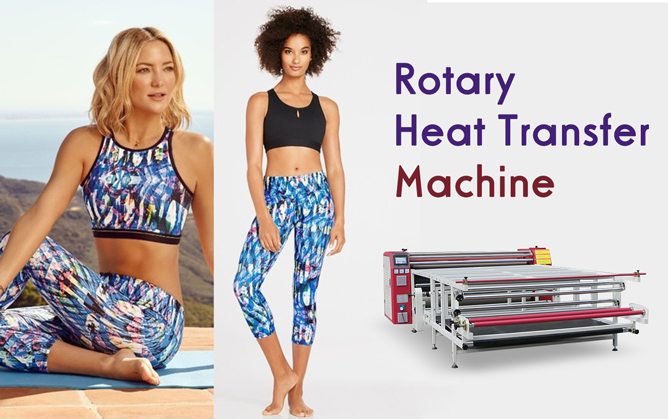 Not only should you ensure the heat press is in good working order at the time of purchase, you should consistently check that the heat press is in good order over time. It is recommended that you buy a heat gun to check for cold spots that may occur over time. According to functions, we can divide heat press machines into two types – basic and professional. But whether you’re using the basic or professional heat press machines, they are basically operated the same way. The basic heat press machines are good for small jobs and home use. They’re much more affordable. The professional heat press machines are geared for making bulk orders. 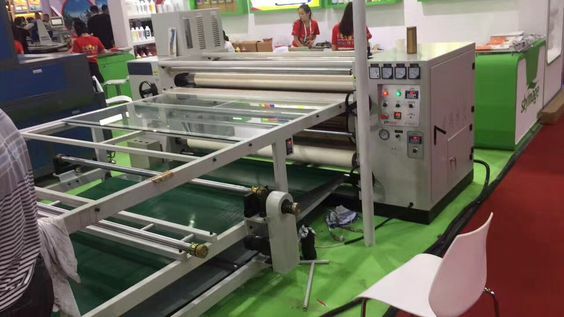 They have a much bigger platen (metal board) for a bigger working area to cater large garments. The professional heat press is also complete with more sophisticated time, temperature, and pressure settings. These all above are my share about the steps of operating heat press machines. Hope my article can be useful to you. If you have any other needs or questions welcome to contact us at any time. We will provide you the best quality product and service. Thanks for your reading. Make sure that your garment is straightened when loading it onto the heat press machine. If you carelessly load a wrinkled fabric onto the heat press machine, you will surely get a crooked design as your output. So unless you want to chase your clients away, take proper care when loading your garments. You may ask, how can I achieve that? 1. First of all, properly align the tag of your garment to the back of your heat press machine. 2. Go to the section that will direct a laser onto to your garment. 3. Make sure to Test the Print: It is advisable to first do a test on a regular paper or an unused garment before applying it to your transfer paper. Making a preview of your printing on an ordinary paper allows you to experiment. You will get the idea of the outcome of your artwork. Another important thing to do is to properly stretch every garment you want to print on to make sure that your prints do not have cracks in them. 4. Get hold of the Perfect Transfer Paper vinyl: this is the first thing you should do before going ahead to print your Tees. Make sure that the transfer paper you got is the perfect match for the design of your printer. When you go into the market, you will be surprised to find out that there are assorted brands of transfer papers. Some transfer papers are made for inkjet printers while others are made for laser printers. 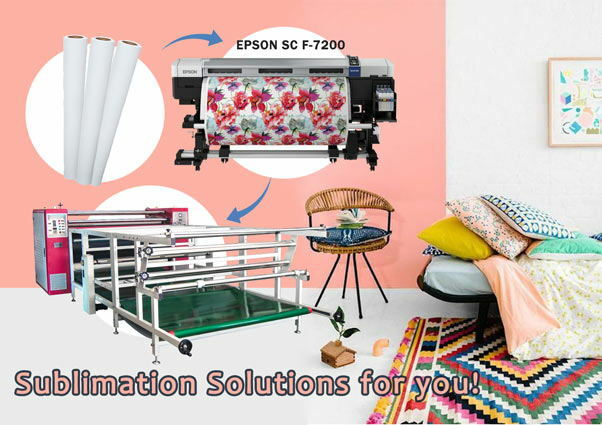 Therefore, carry out a thorough research to make sure that the transfer paper you are acquiring is the proper one for your printer. Also, bear in mind that the transfer paper for a white T-shirt is quite different from the one you will use to print on a black T-shirt. 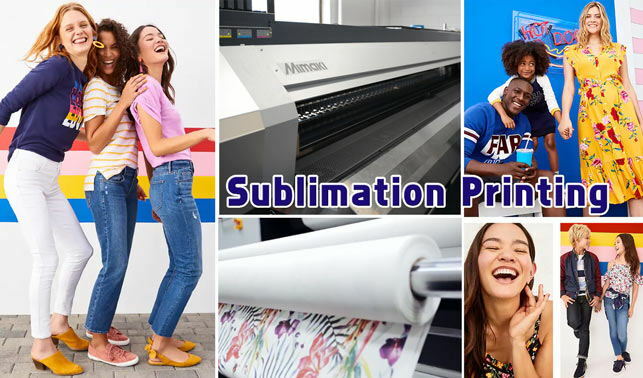 So you see, in your research for transfer papers, many things are involved than just buying the transfer paper that will match your heat press machine. 5. Another important factor to consider is taking Proper care of your Heat-pressed Garment. It is important to take very good care of our already heat-pressed T-shirts if you want them to last very long.